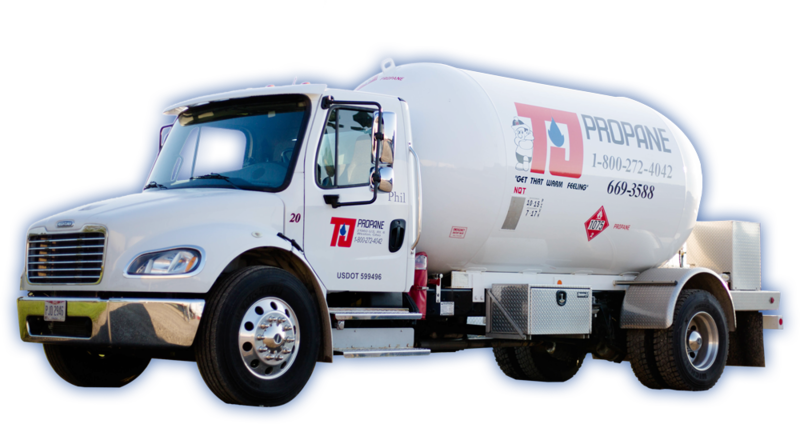 We are a locally owned and operated propane company. 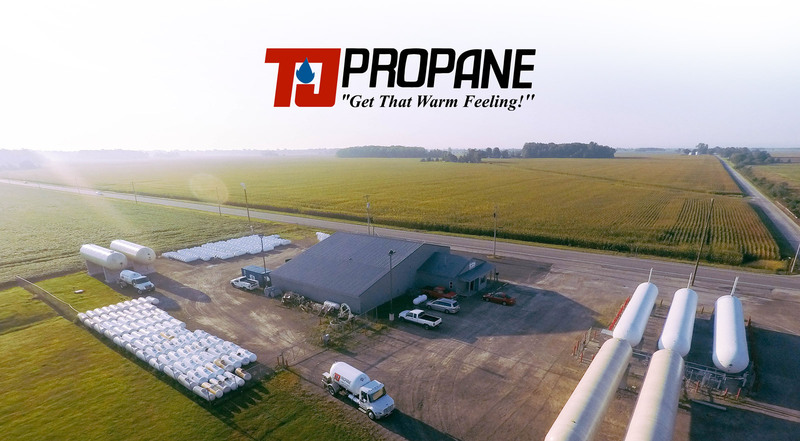 We opened in 1991 with the goal of providing Northwest Ohio with an alternative in propane service. We operate with an independent attitude, and strive to provide you with the best service possible at a reasonable price. TJ Propane has the right solution to fit your home and business needs throughout the year. Whether it’s the coldest night or the brightest day, you will feel comfortable in your home or on the back porch grilling with your family. We have many different options and ideas to fit your needs and your schedule.